HARD ROCK IRON MAIDEN SING MUSIC BAND IRON ON PATCHES 50 pcs. SKU: BK047. Category: Biker Patches. DUCATI LOGO MOTOR EMBROIDERY IRON ON PATCHES 50 pcs. LOGO MOTOR EMBROIDERY IRON ON PATCHES 50 pcs. 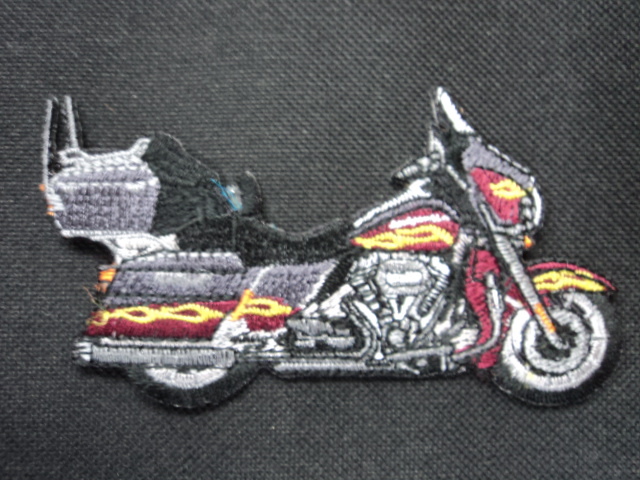 CVO BIKER EMBROIDERY IRON ON PATCHES 50 pcs.